Attention Drivers. You must fill out the pre registration form in order to qualify for this years GTA Finals. We are only accepting drivers with prior track experience and space is limited. If you qualify you will be sent a link to officially sign up once registration is open. Link to Pre Registration Form is not open yet. Registration is $$$ per entry. 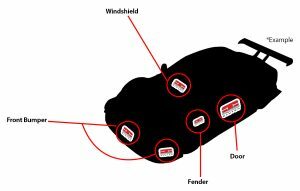 That includes your GTA Windshield Banner, GTA Door Number Set, and Transponder. Each driver must be at least 16 years of age. And hold a current SCCA Time Trials Advanced License or at least be in the process of obtaining one. In 2020 they will be mandatory. 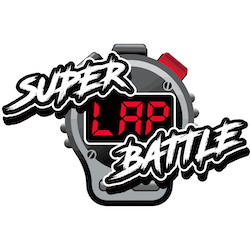 GTA Finals Super Lap Battle Buttonwillow is an advanced track event, drivers with limited or no track experience should refrain from registering. 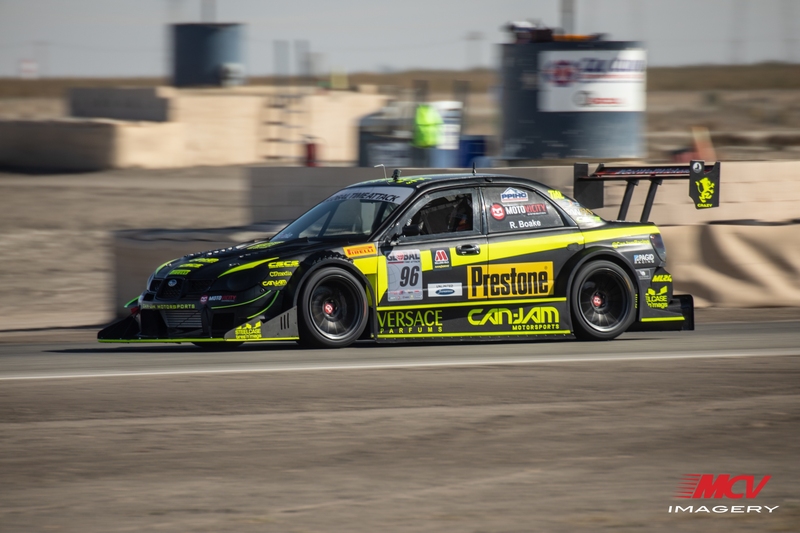 To be eligible you must hold a current SCCA Time Trials Advanced License or at least satisfy NASA’s HPDE-3 run group requirements or above, comparable organization credentials or experience would be acceptable. 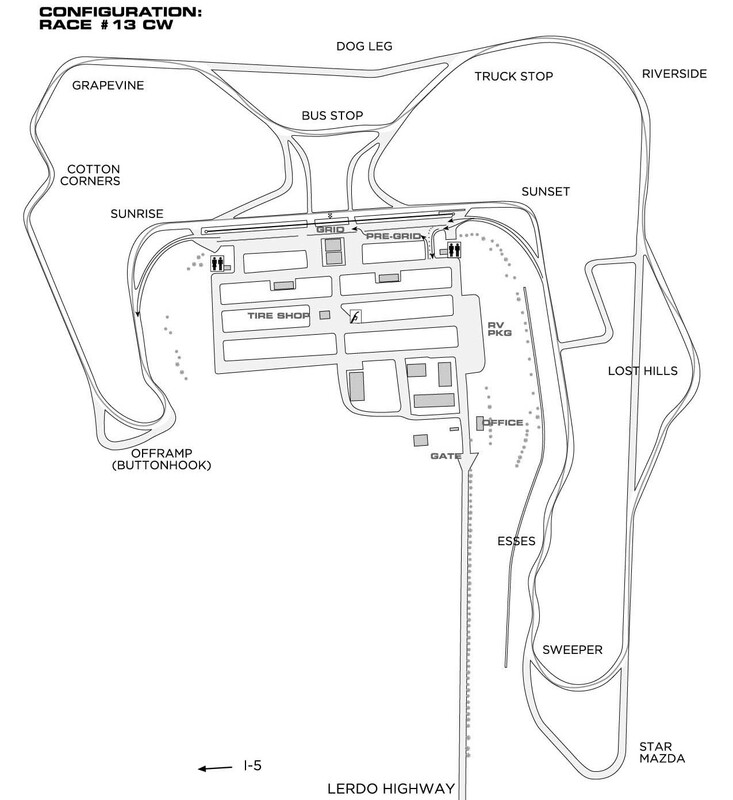 Please contact info@globaltimeattack.com for details on getting a SCCA Time Trials Advanced License. 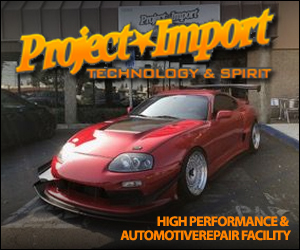 The Pro/Comp Class and Unlimited Class allows any DOT tire, and also allows Racing Slicks. 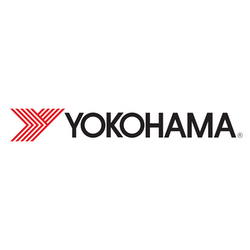 The Limited Class cars must use DOT-approved treaded tires with a minimum UTQG-rating of 60 or higher. Live Stream: Is happening !! – must be a full field to qualify for a payout, 4 or more cars make a full field. The Global Time Attack offers a wide variety of contingency awards, racer benefits and discounts during the entire 2018 season. 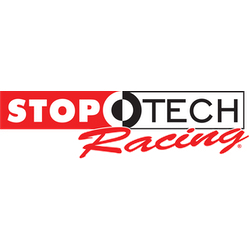 The eligible events include Global Time Attack Road Atlanta, Global Time Attack New Jersey, Global Time Attack Super Lap Battle Buttonwillow, and the entire GTA Pro Am series. 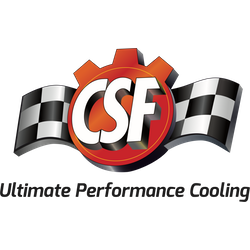 Below you will find information on the CSF Cooling, Fortune Auto, Whiteline, and Waypoint Watch contingency and racer discounts. *Current Year Contingency Claim form must be completed. *Picture of your car at the event with the CC decal affixed. *These items MUST be filled out online within 2 weeks of attending the event. 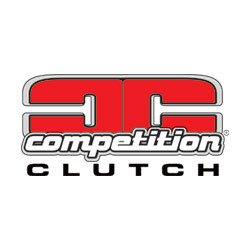 *To receive contingency payments from Competition Clutch, you MUST be a USA resident. 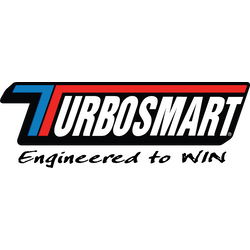 $50 Payout per approved event, with a maximum payout of $800 per calendar year, per car, per person, per invoice. 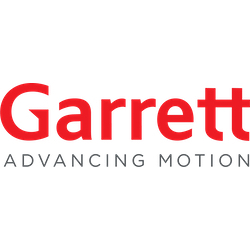 ALL SPONSORED VEHICLES ARE EXEMPT FROM THE CONTINGENCY PROGRAM! ALL OF THE ABOVE MENTIONED QUALIFICATIONS MUST BE MET, NO EXCEPTIONS! 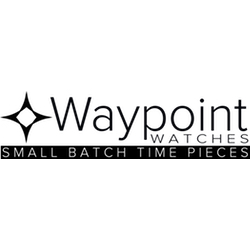 Waypoint Watches is awarding a Waypoint Watch to the fastest drivers in each of the 5 classes at the 2018 Global Time Attack events. 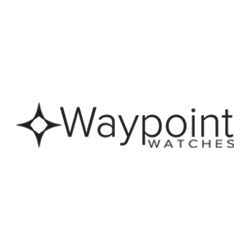 Waypoint Watches will present the Waypoint Time Fastest Lap Award in which a Waypoint watch will be awarded to the driver with the fastest timed lap of the event from each of the 5 GTA classes. No matches were found with partner categories Array. Created By: HOD Agency Inc.